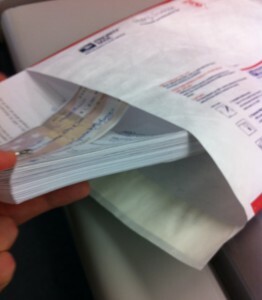 Home » Blog » Fundraisers » Paperwork Progress » Home Study Application Complete! This has been an eventful week in our adoption process. 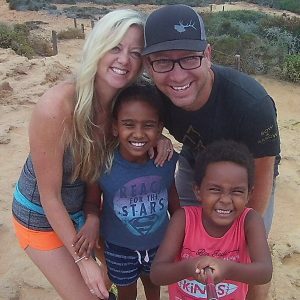 Not only did we finish the mountains of paperwork for the home study application, but we hit the $10,000 adoption fund level from personal savings & many generous donations. 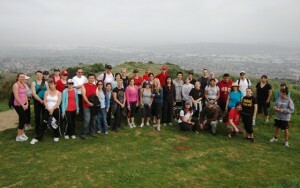 One of the exciting fundraising events this past weekend was a fitness hike in the hills beyond Schabarum Regional Park. We were humbled & encouraged by the number of people who participated (about 45- see photos below), and we raised over $500 from that event alone. 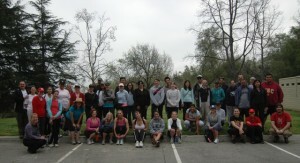 Kendra’s goal is to continue two fitness related fundraisers per month, alternating between a bootcamp & a fitness hike. The times & locations will be posted on our Facebook adoption group page, so let us know if you need to be added to that group for updates & more info. We are working on a few other great fundraiser ideas that we hope to announce soon. Please feel free to post additional fundraiser ideas in the comments section below. 1. Pray for the meeting tomorrow (Wednesday, March 15th) between Ethiopian authorities & adoption agencies that they are able to implement policies that help protect children & families from corruption while efficiently & effectively helping the 5 million orphans who live there. Effective last week, Ethiopia greatly reduced the number of adoption consents that will process compared to what they were doing previously, so we are worried that our wait time will significantly increase. 2. Pray that we get our home study social worker appointments soon, and that we are able to complete the final step of the home study & the remaining dossier items quickly. 3. Pray that God, by His grace, would continue to prepare us to be adoptive parents, and pray that the children He has chosen for us would attach & connect well with us. 4. Praise that we already have $10,000 from generous donations & personal savings. 5. Praise that we (mostly Kendra) finished and submitted our home study application. 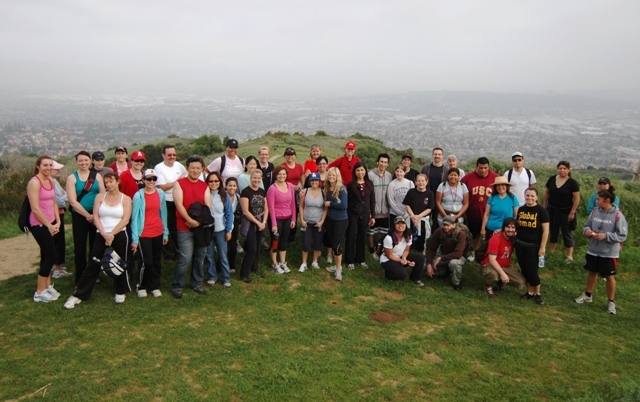 THE GROUP IN THE PARK AT THE BOTTOM OF THE TRAIL. TOO BAD IT WAS A CLOUDY DAY. THE VIEWS OF THE CITY & MOUNTAINS ARE USUALLY AMAZING FROM HERE. THANKS AGAIN TO ALL WHO PARTICIPATED & SUPPORTED US. WE HAD A GREAT TIME WITH YOU. Next: Do you drink coffee?